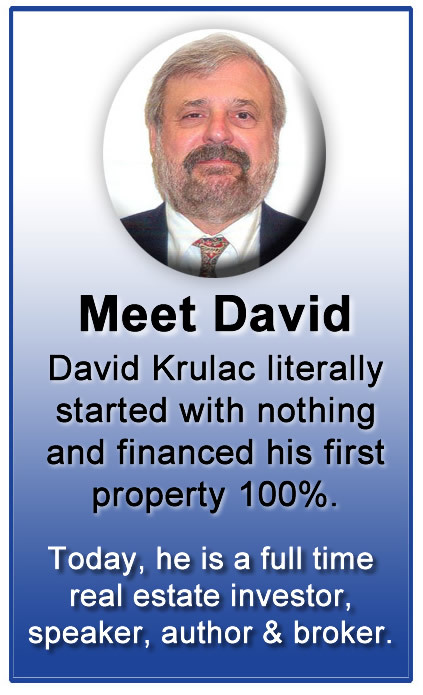 Reading is what I have loved since I was very young, Real Estate is what I love to do for a living. 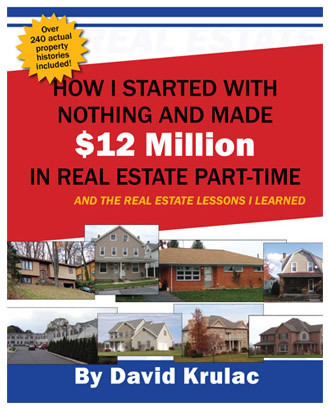 However, I don’t enjoy many books written about making money in Real Estate. Usually they are full of pretension that puts a glaze over my eyes and my mind wanders to someplace else. This book is completely different. It’s real, it’s succinct, and very easy to read. Excellent format, well written with economy of words that belies the helpfulness of its solid content. In short, I truly liked this wonderful book.